We provide safe, affordable housing for eligible families, seniors, and veterans. Each month the mobile food pantry delivers fresh, free groceries to JCHA residents. Get the housing and support you need for a brighter future. 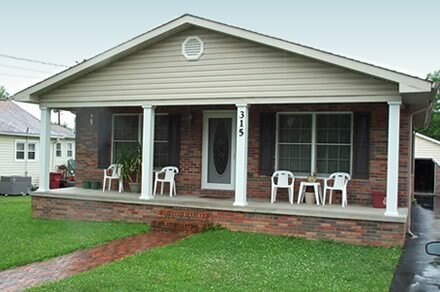 The Johnson City Housing Authority has been serving the Johnson City/Washington County area of Tennessee since 1937. We provide safe, affordable housing for eligible low and very low income families. Our staff and residents work together to build safe, comfortable communities for residents of all ages, including families and seniors. Every day, our staff and dozens of area volunteers touch the lives of JCHA community residents by providing programs and services that range from food distribution to affordable housing. To learn more about why we do what we do and the diverse communities we serve, watch our Many Lives. Many Stories. video series. Public Housing was established to provide safe and affordable housing for eligible low-income families, elderly, and disabled persons. Johnson City Housing Authority includes eight neighborhoods within the city limits. Rent is determined by income and flat rent options are available. Size range from 0 to 5 bedrooms. Eligibility for Public Housing is based on total gross income and family size. The program is limited to US citizens and specified categories of non-citizens who have eligible immigrant status. See if you’re eligible today. The participant is free to choose any housing that meets the requirements of the program and is not limited to units located in subsidized housing. Eligibility for a housing voucher is based on total gross income and family size. The program is limited to US citizens and specified categories of non-citizens who have eligible immigrant status. See if you’re eligible today. New housing program gives a ½ percent reduction off THDA’s 30-year fixed mortgage rate. All active duty service members and honorably discharged veterans, as well as surviving spouses are eligible. See the www.thda.org website for information or download this flyer. Eligibility for veteran-specific assistance programs are managed through the Veterans Administration. Veterans can apply for affordable housing and Section 8 options under standard qualification rules. See if you’re eligible today. 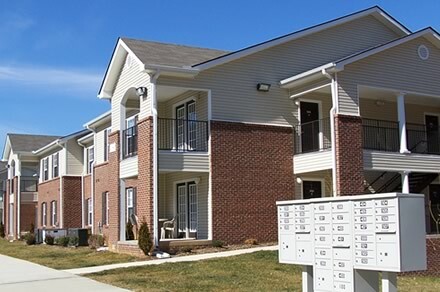 Affordable Housing is provided by Keystone Development through grants from Tennessee Housing and Development Agency and Federal Home Loan Bank. These are one bedroom units and are intruded for Homeless Veterans, Youth Aging Out of Foster Care, Elderly, and Disabled. Community amenities include responsive management, 24-hour on-call maintenance, building and grounds maintenance, water, sewer, trash, and pest control services, access to public transportation, off-street parking. Eligibility for Affordable Housing is based on total gross income and family size. The program is limited to US citizens and specified categories of non-citizens who have eligible immigrant status. See if you’re eligible today. 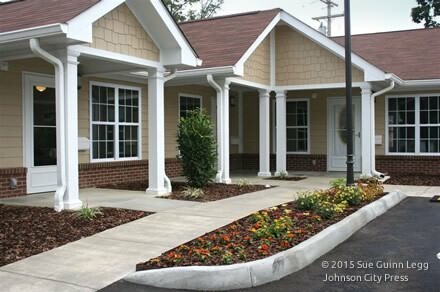 Johnson City Housing Authority communities include many seniors. Qualifications for Affordable Housing and Section 8 Housing options for seniors follow standard eligibility rules. Eligibility for affordable housing is based on total gross income and family size. The program is limited to US citizens and specified categories of non-citizens who have eligible immigrant status. or See if you’re eligible today. 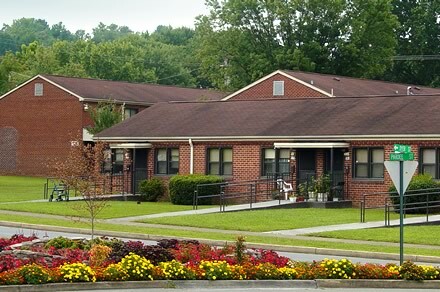 Johnson City Housing Authority communities include many persons with disabilities. Qualifications for Affordable Housing and Section 8 Housing options for disabled follow standard eligibility rules.